It's almost time for holidays and we're already in the mood for presents! And this time, thanks to our partners from Sprint, we're giving not one, but a total of three wonderful smartphones: the LG Optimus G, Motorola PHOTON Q and Samsung Galaxy Victory! Actually, this will be just this week. The next one we'll be doing a second giveaway, again featuring these three models; and the week after that, we'll be giving away these three, plus an LG Mach, which means that for these three weeks, we'll be presenting you with a total of 10 devices! Ain't that a great start of the holiday season? LG Optimus G: Well, does this phone really need an introduction? It's one of the very best out there right now, with a massive 4.7" HD screen, Snapdragon S4 Pro, 2 GB of RAM, tons of internal storage and Android 4 ICS. What makes Sprint's version special is the presence of a 13 MP camera! 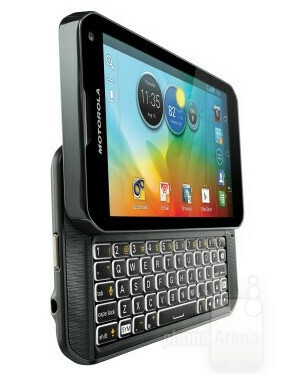 Motorola PHOTON Q 4G LTE: This is also one feature-packed device, featuring a 4.3" display for those who enjoy more compact phones, a dual-core 1.5 GHz CPU and what is not something that you see that often nowadays - side-sliding QWERTY keyboard! Samsung Galaxy Victory 4G LTE: Now here's a sweet mid-ranger that also packs a decent punch with its 4" screen, dual-core Snapdragon S4 Lite processor, a gig of RAM and even LTE. Make no mistake, this is one phone that knows how to get the job done! But, a smartphone is only as good as the network it runs on, and what can really add value to these products are Sprint's Truly Unlimited plans, which are... unlimited, even for LTE data! To learn more about their advantages over the other carriers' offerings, go here. In order to have a chance of winning one of these smartphones, you simply have to post a comment answering the following question: Which smartphone feature is most valuable to you? We'll randomly select three of you who will win these marvelous smartphones next Monday, December 3. December 3 is also when we'll launch our second Sprint giveaway. *Update Dec 3* We've drawn the lucky winners - congrats to ajaye999, gbaby1211 and willthebill ! The feature I value the most is the camera, I love that we now have cameras in our phones that are better than 8mp! And front facing cameras are always fun for video conferencing for my job. Getting my email and staying connected. 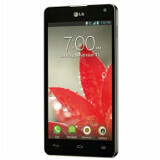 the optimus G from LG is the best and valueable .. The screen is the most valuable to me. A true 720p HD screen matters a lot because that is the single most used feature by me (or really any smartphone user). The phones ability to multi-task. If it's not stock Android, I'm going to root (therefore I'll put any software features I want on the device myself), so hardware specs (CPU, GPU, RAM, etc) are most important to me when purchasing a device. Since I just had my newborn son,I would have to say that the 13mp camera on the Optimus G would be my top choice.Also, having that power of the S4 pro to upload those images quickly to Dropbox would be supreme. PA...you are making us look bad!! Those who are outside the US circle!! speed. it needs to be fast. Increased productivity through multitasking and scheduling. The ability to perform multiple functions at once, Multitasking! The LG Optimus G is one of the best at this and would absolutely love one in my stocking this year!!! The camera, because I do a lot of blogging with recipes and ideas so I take lots of pictures with my phone. It would have to be always on internet access for me, I have to be able to stay connected! 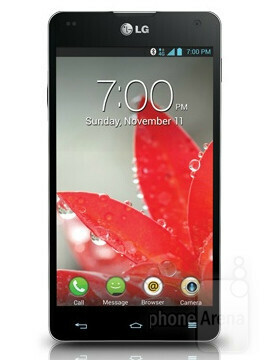 I would like to own the LG Optimus G because of it's powerful processor and stunning resolution, it's awesome. A large screen with a nice display! The screen quality, the PPI mostly. A quad core processor sure doesn't hurt with true multitasking either. 4G Data is the feature I value most. 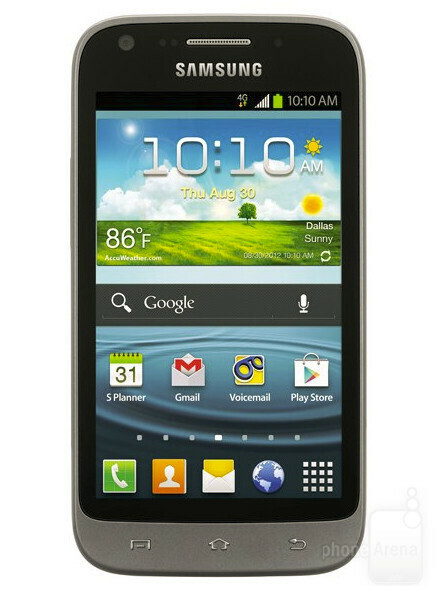 Multitasking and Screen resolution... Would love the Optimus G for Xmas - help me out! !